Huawei has even worked on its flagship’s video recording capabilities this time around. 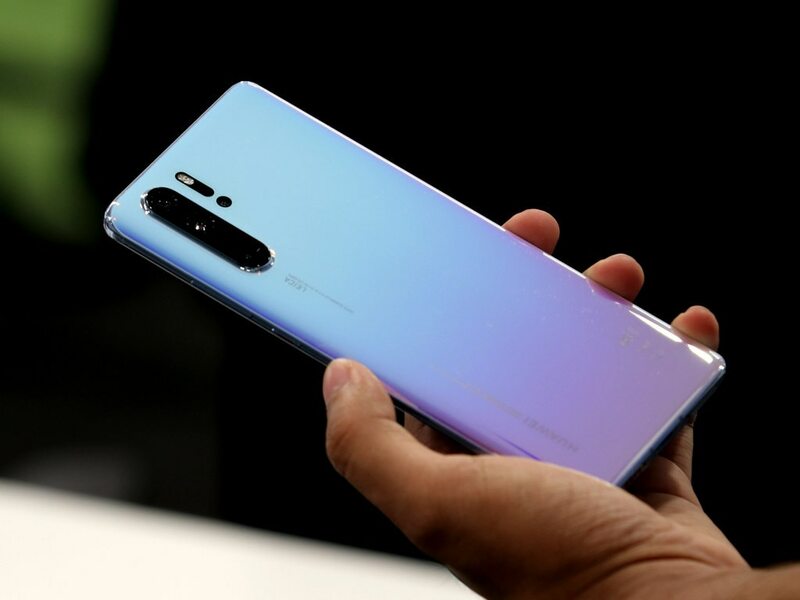 Huawei recently unveiled its brand-new P30 Pro, which was the successor to the P20 Pro launched in 2018. The handset features a fresh new look with a new design language but retains the notch at the top of the display, even though it is much smaller in size. 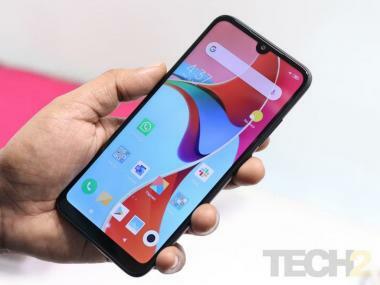 But the highlight of the P series is the camera and as with its successor the P20 Pro, the P30 Pro too comes with some new optics, including a periscopic lens setup that delivers 5x optical zoom and it also packs in OIS on that camera to keep things steady. But everything else pretty much remains similar to the Mate 20 Pro, which will make the P30 Pro more of an incremental update to Mate 20 Pro users. Bearing in mind that the Indian price tag is yet to be revealed, let’s have a look at what the smartphone has to offer. The Huawei P30 Pro will be available in 5 finishes across the globe. These are Amber Red, Aurora, Breathing Crystal, Black and Pearl White. In India, Huawei initially only plans to bring the Aurora and Breathing Crystal finish. While the bright Amber Red finish is my favourite, the Breathing Crystal stands out and looks expensive. Stack it up next to the more expensive iPhone XS Max and the Max just looks downright boring in comparison. The fit, finish and machining of the glass and metal construction is flawless, but the finish on the back is unforgettable and eye-catching as the gradient paint job shifts colours depending on how you hold it. This gorgeous design also comes with an IP 68 rating and despite its heft and thickness, sadly skips on the 3.5 mm headphone jack. Thankfully, Huawei supplies a pair of quality earphones with a Type-C port in the box. After all those notch-killing innovations (pop-up cameras, hole-punch displays) we saw from smartphone brands last year, Huawei, being an innovator, has still stuck with a display notch this year. The notch at the top of the 6.47-inch FHD+ OLED display is way smaller than the one on the recent 2018 iPhones, but it’s also smaller than the one on the more recent Mate 20 Pro. This reduction in notch size comes at a cost. Huawei had to skip on secure 3D Face Unlock authentication and went in for an "AI" 2D unlock system, which is not exactly bulletproof. But the in-display fingerprint reader works fine so I would not really bother with the unsecure face unlock. Well, there are four at the back and thankfully, just one on the front. And a 3D ToF camera for measuring depth. For the front-facing camera, which is housed inside the notch, there’s a 32 MP sensor with an f.2/2 aperture. This is quite an upgrade over the 24 MP sensor on the Mate 20 Pro. What's missing over the P20 Pro in this camera setup is a dedicated monochrome lens. 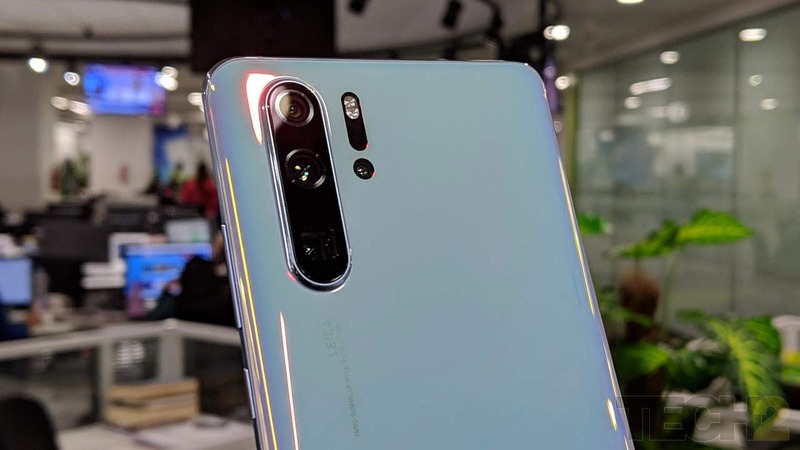 As per Digital Trends, Huawei skipped on the dedicated monochrome lens solely because there was no use for it with the new and improved sensors showing up in the industry. Monochrome sensors, apart from capturing more light, were primarily used to gather more data and deliver brighter images with more contrast when paired with a regular sensor. In the case of the P30 Pro, the camera system simply uses a filter in its monochrome mode. Going purely by the samples we have shot so far, Huawei seems to have done its homework. 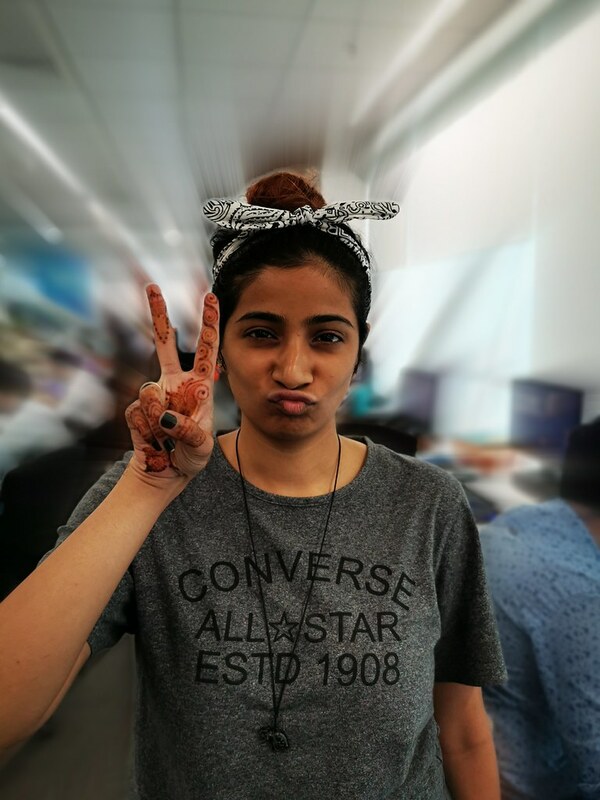 There are several improvements to the selfies and the video gets a boost in clarity as compared to the Mate 20 Pro. 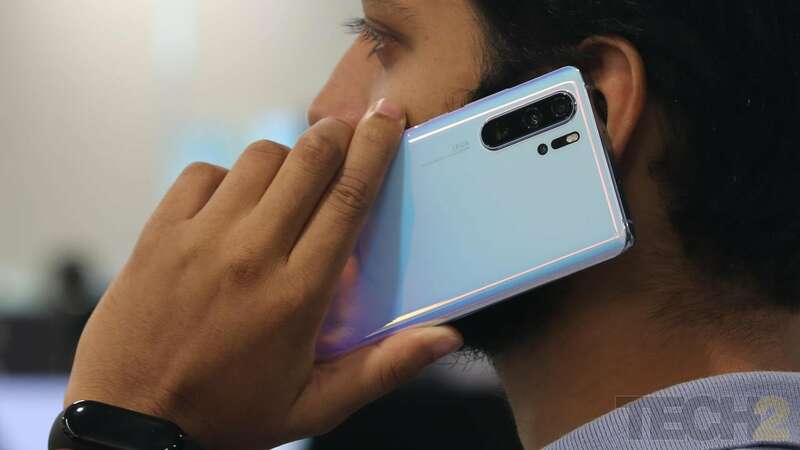 The 50x digital zoom demo and claims by Huawei do sound interesting but I’ll conclude on whether those features are worth the hype in my review of the P30 Pro. The same goes for that Night mode, which is expected to work better than the one on the Google Pixel 3. As with the top-notch camera gear (which could convince a photography enthusiast to leave his/her gear at home) the chipset and other core specifications are top-notch as well. Specs include a HiSilicon Kirin 980 SoC with 8 GB RAM and 128 GB of internal storage. The Kirin 980 is manufactured using a 7 nm process, which only newer Apple iPhones (with the A12 Bionic) pack in this year. India has yet to see Snapdragon 855 in a smartphone. Connectivity options include Wi-Fi 802.11 a/b/g/n/ac, Bluetooth 5.0 with aptX HD and LE support, GPS, NFC and even an infrared port. There’s a single speaker at the base. Powering it all is a 4,200 mAh battery. A 40 W charger is included in the box. 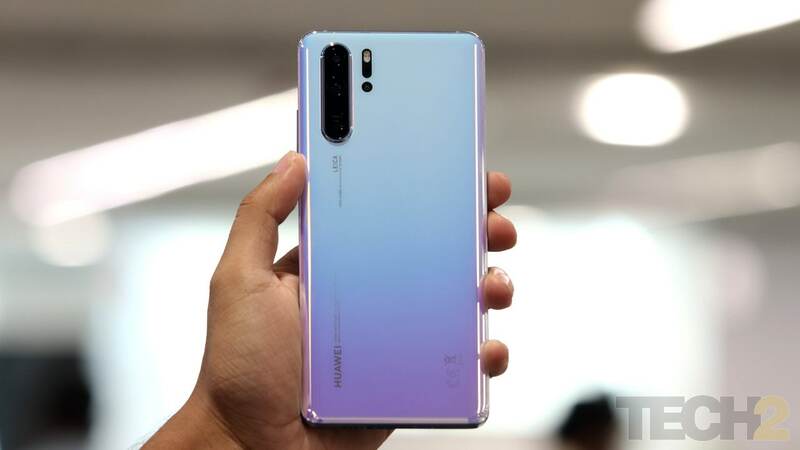 The Huawei P30 Pro is priced at €999 (approximately Rs 77,000) for the base model with 128 GB internal storage. The 256 GB storage version has been priced at €1,099 (roughly Rs 85,000), while the high-end version with 512 GB storage is priced at €1,249 (approximately Rs 99,000). We received the 8 GB + 256 GB model that should be priced at around Rs 85,000 or lower in India. 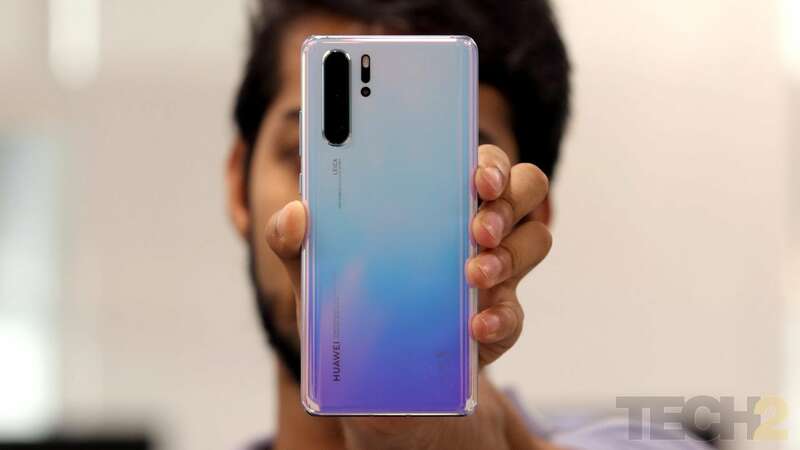 So, the Huawei P30 Pro gets you some great specifications plenty of cameras and even a massive battery with reverse wireless charging, but at a truly premium price tag. 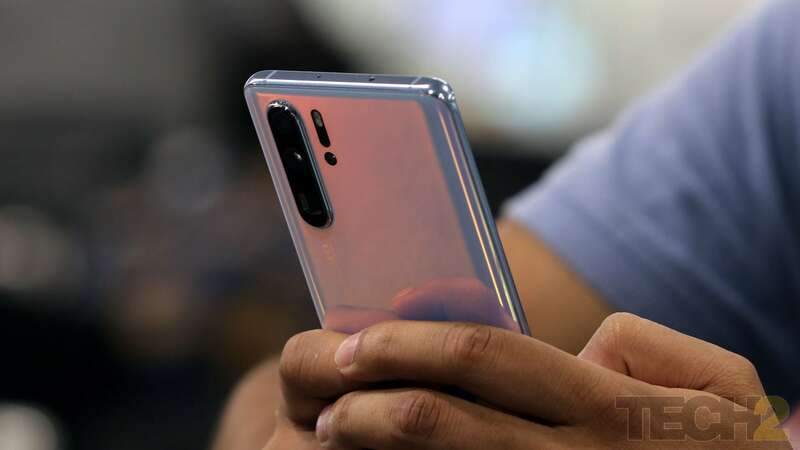 Its predecessor, the P20 Pro, used the same formula, but it was also plagued by several issues including passable portraits and below average video recording. I hope Huawei's addressed them all in the new phone. Stay tuned for my full review in the coming weeks.